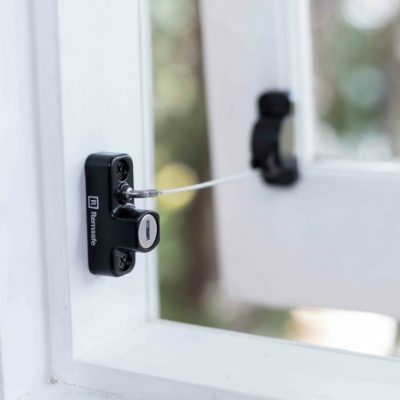 To improve window safety in Australia, specific window safety measures have been introduced to the National Construction Code (through Building Code Australia 2013). This means that any new building in Australia must implement the following safety measures. The lowest level of the window is less than 1.7m above the internal floor. The barrier beneath the window is greater than 865mm high and there are climbable elements present below the window. The floor beneath openable windows is 4m or more above the outside ground surface level. The lowest level of the window is less than 1.7m above the internal floor beneath the window. 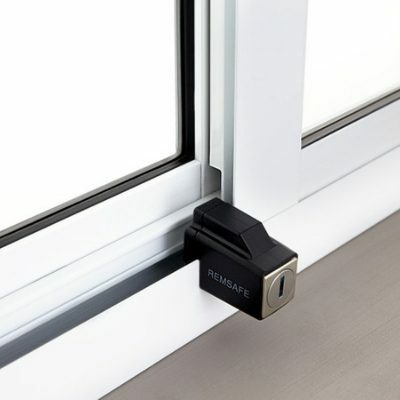 The barrier (such as a wall or fixed glazing) directly beneath the window is less than 865mm high. The barrier (such as a wall or fixed glazing) directly beneath the window is greater than 865mm high and climbable elements are present below the window. 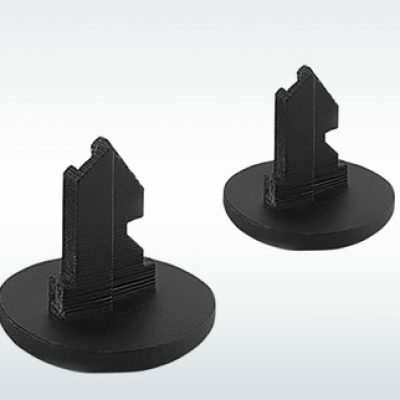 Even if my windows don’t meet the criteria above, is there anything I need to do? 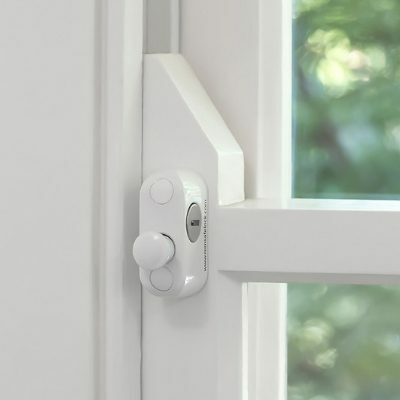 Safety locks are always highly recommended if you have children and if there is any risk of them falling through an open window in your home. 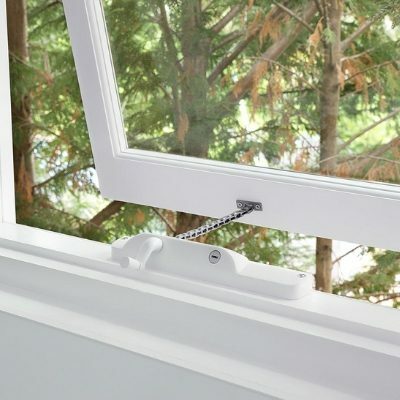 However, if the barrier (such as a wall or fixed glazing) below a window other than a bedroom window is greater than 865mm high and there are no climbable elements present below a window, no restrictions on the window are necessary. 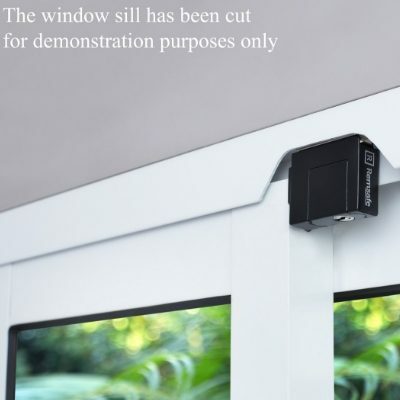 Does my window safety device need to permanently restrict my window? Not necessarily. 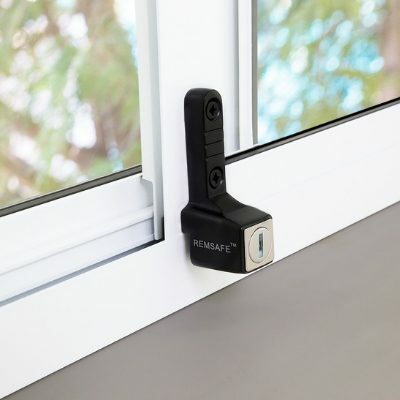 Where a device is capable of being removed, unlocked or overridden by a child-resistant release mechanism, a barrier (such as a wall or fixed glazing) that is at least 865 mm high must be present beneath the window. 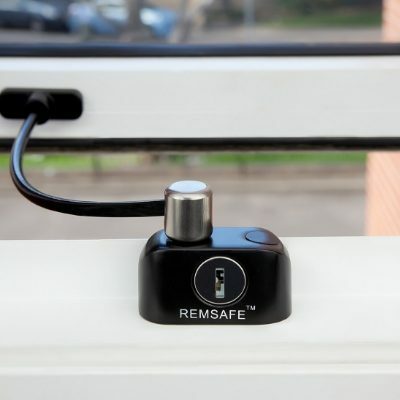 If the barrier is less than 865mm high, or greater than 865mm but climbable elements are present below the window, then the window safety device must permanently restrict the window opening to a maximum of 125mm. 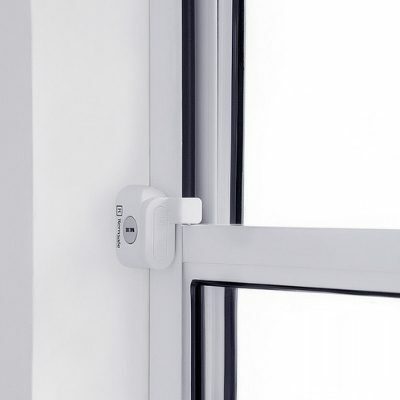 What is an appropriate window safety device? 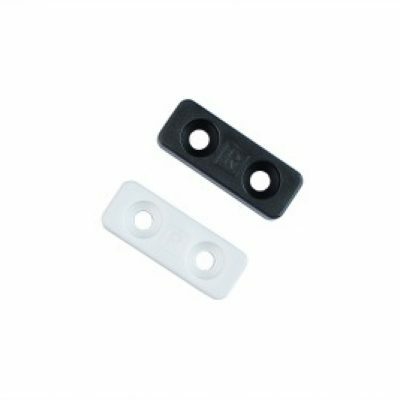 Must have a child resistant release mechanism if the screen or device is capable of being removed, unlocked or overridden.